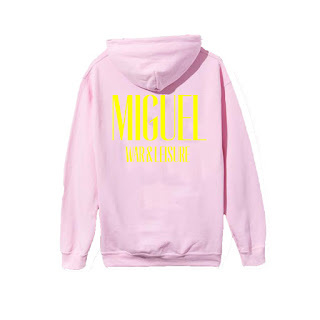 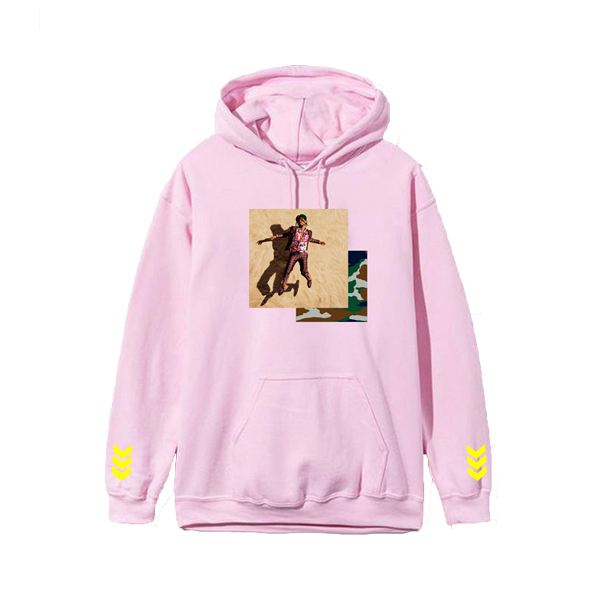 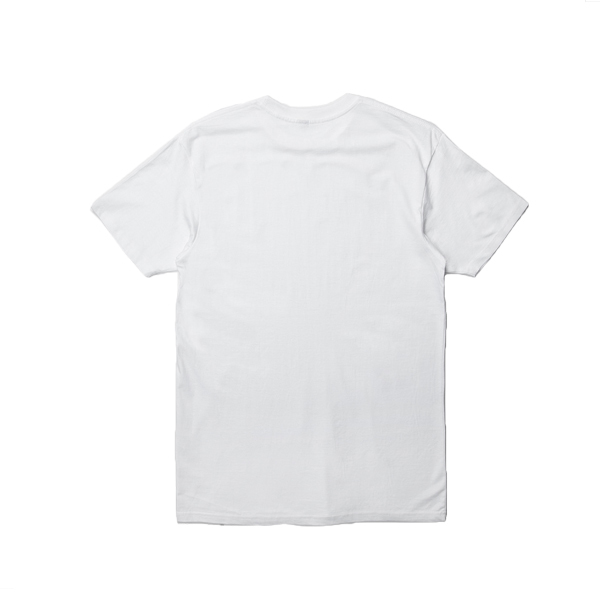 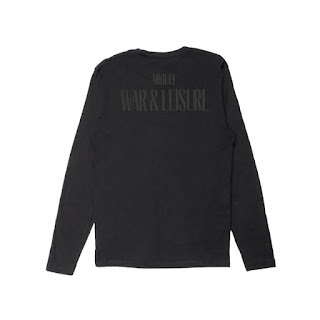 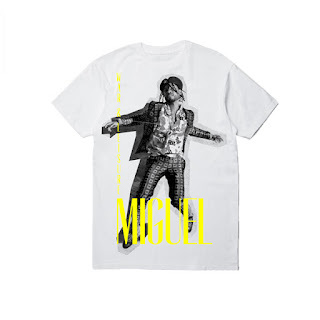 In anticipation of Miguel's 4th studio album, War & Leisure, the singer collaborated with heralded Los Angeles-based brand PLEASURES on exclusive merchandise styles available only on shop.officialmiguel.com. 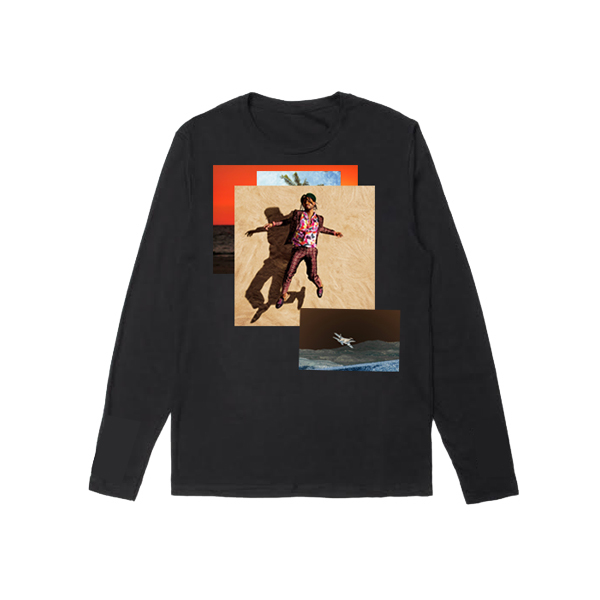 Recently worn by Wiz Khalifa, Playboi Carti as well as Miguel, Designer Alex James and his brand PLEASURES has provided a unique take on the "War & Leisure" theme and will be unveiling more designs for the album, leading up to the release date on Dec. 1. 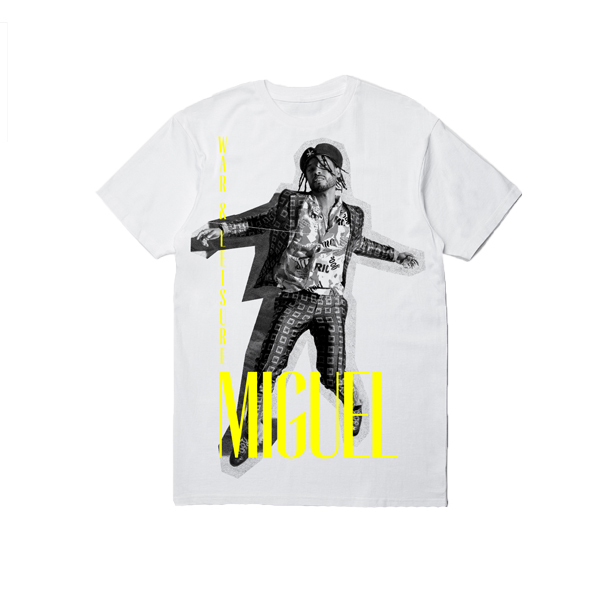 All of the designs include a digital download of the album and a pre-sale ticket access code for Miguel's upcoming North American Tour (TBA at a later date) Prices range from $30-$55.